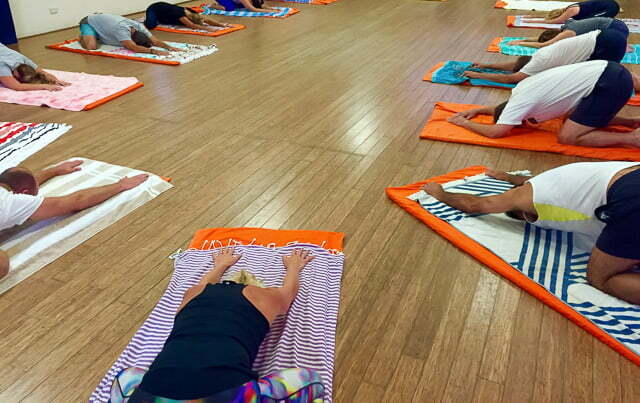 Please bring a towel/sarong to place on your yoga mat. Lunge Yoga is a unique practice – a special blend of Japanese yoga in the OKI-do tradition that follows the seasons and takes into account our bodies’ organs/organ systems (meridians) and how we can best assist them to function optimally. A sense of health and well-being will be restored and maintained. The OKI-do system of Yoga is based on the five element theory of healing to guide the body and mind back to its natural balance. It employs simple movements and simple sequences with breath awareness that will change as required to the suit the individuals that turn up, the time of day, and also the time of year. Lunge Japanese Yoga is not a “one-size-fits-all” approach, i.e., you won’t always repeat the same movement and/or sequence each time you come in. The idea is to find the area in the body that requires the “work” and support that area. The “work” could be seen as building strength, promoting flexibility, creating calmness or a sense of well being. Whatever is required for that particular person in that particular session! It reminds us we are all individual and we all have individual needs! 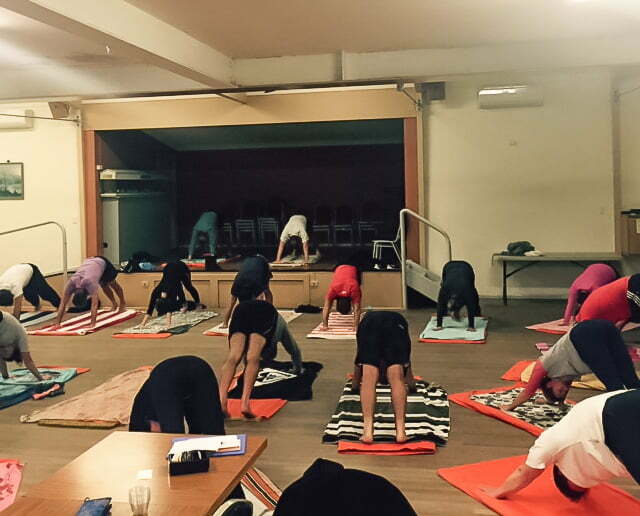 Strong and simple dynamic classes to charge up vitality and energy levels for the day! (Notice with 2 to 3 classes consistently a week that your body and mind will reshape naturally and you WILL lose excess weight. Natural weight-loss results with consistent yoga practice. 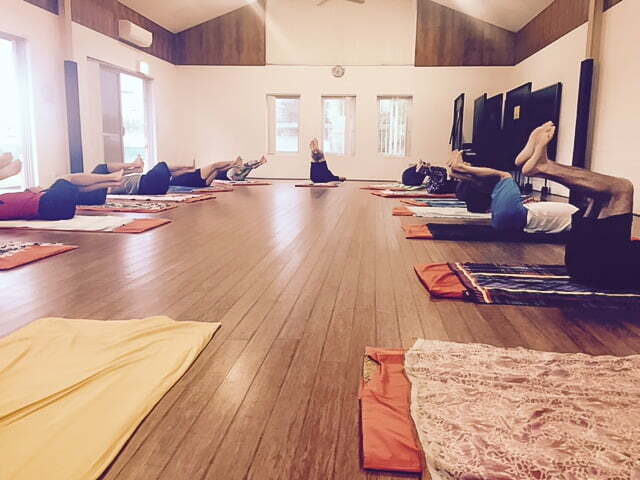 Rise with the sun, do Lunge Japanese yoga and have energy and vitality for the whole day! Simple appropriate movement – feel the immediate benefits in just a few classes! More up and go – energy levels will improve! Relieve backache, neck aches and shoulder tensions. Yoga for Surfers… Surfers only! 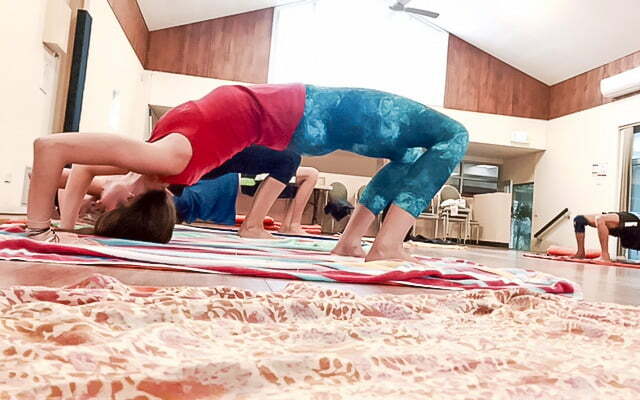 Tailor-made yoga to improve your performance in and out of the water.